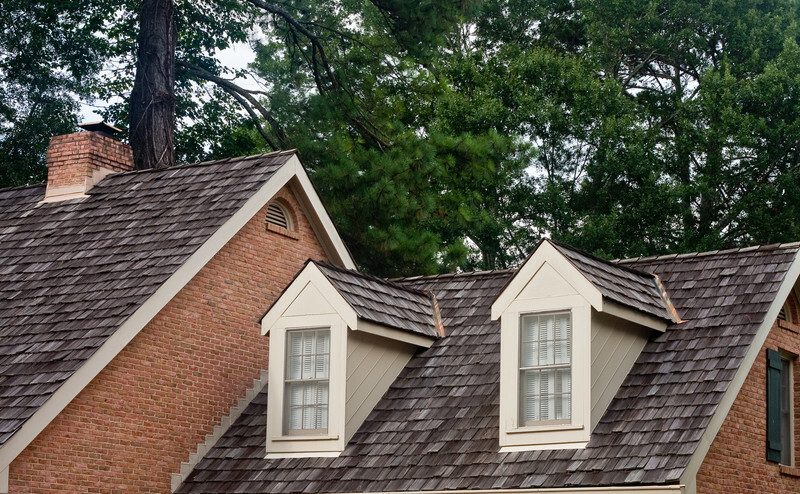 When you want to increase the curb appeal of your home in an instant, updating your siding is the way to go. 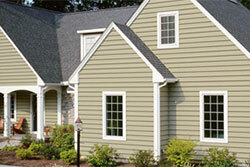 Homeowners also love how siding is durable and easy to care for. In addition to contemporary vinyl, there are also all-natural, steel, and masonry versions. No matter what your style preferences may be, new siding can help define the look you want for the exterior of your home. 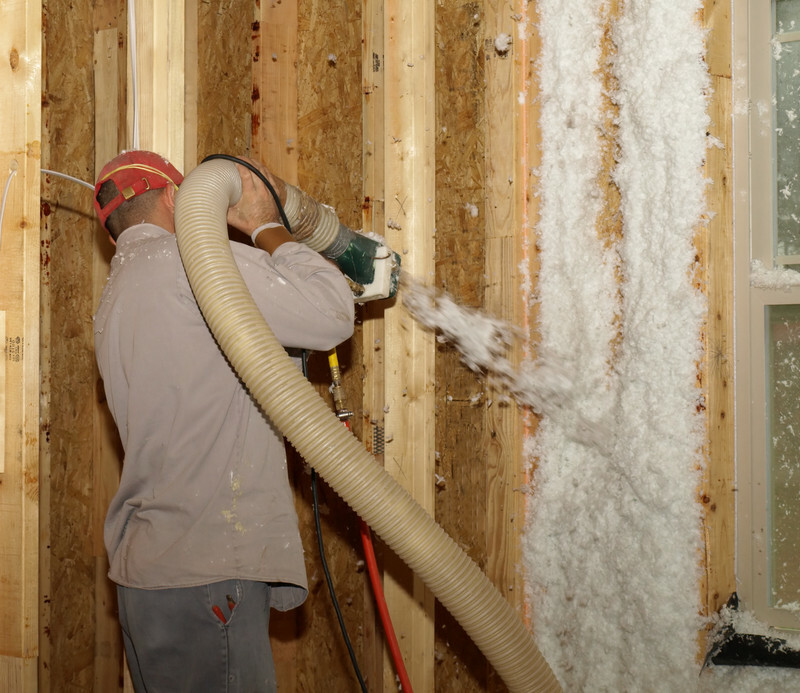 Of course, The Siding & Insulation Company can help you with any questions you may have concerning making decisions. 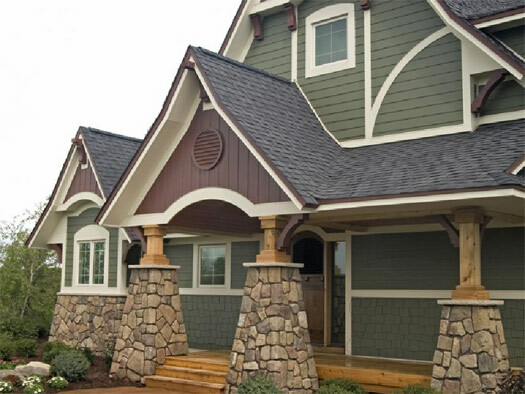 To get a better idea of the choices on today’s market, take a look at the descriptions of different types of siding and the benefits of each. Wood Clapboard Siding – If you want to do things the old-fashioned way, using wood planks horizontally for the siding on your new home is a good choice. Many of the options in this category include woods that are known to stand the test of time such as spruce, redwood, cypress, pine, and cedar. While there are plenty of vinyl substitutes for this type of siding on the market, real wood siding is known to outlast synthetic versions. Cedar Shakes or Cedar Shingles – Unlike clapboard, this natural wood siding is hung vertically. This makes it resemble a shingled roof, and it is a popular choice for people that live in rural areas. 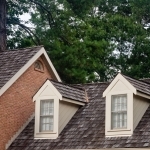 Cedar shakes or shingles can be stained a variety of earthen colors such as brown or gray. 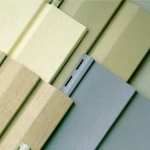 Fiber Cement Home Siding – This type of siding is carefully crafted to resemble stucco, masonry, or wood. Many homeowners are drawn to this type of siding because it is fireproof, termite proof, and usually carries a 50-year warranty. 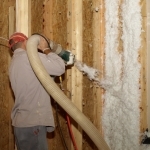 It is also a natural material that is a comparable alternative to using wood. 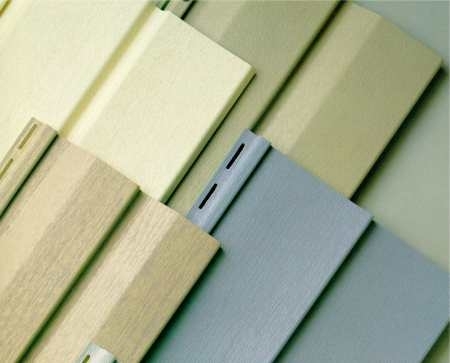 Vinyl Siding – A standard PVC plastic siding, this product will endure for years to come. In particular, this product appeals to homeowners that do not want to deal with painting, staining, or other types of upkeep for the exterior. 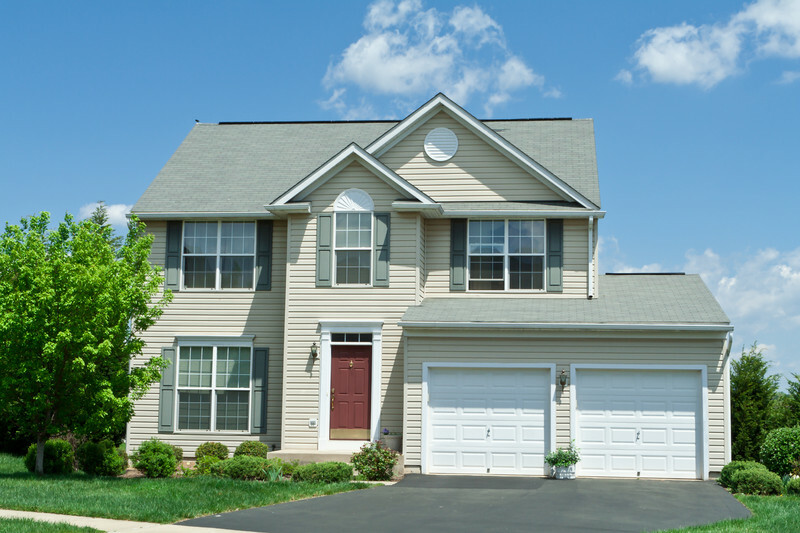 Vinyl siding is also more resistant to sun exposure and changing colors because of strong UV rays. Seamless Steel Siding – If you have a side to your home that is extremely sunny, you will appreciate seamless steel siding. This product builds its reputation on not bulging or shrinking due to rapidly changing temperatures. It can be formed to resemble wood or a corrugated steel look can be used.